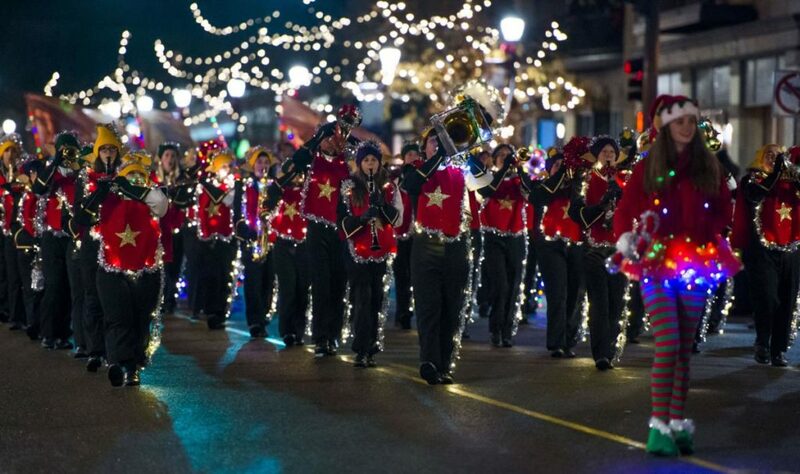 Colorado Springs is hosting it’s 34th Annual Festival of Lights Parade, a highlight of the holiday season! 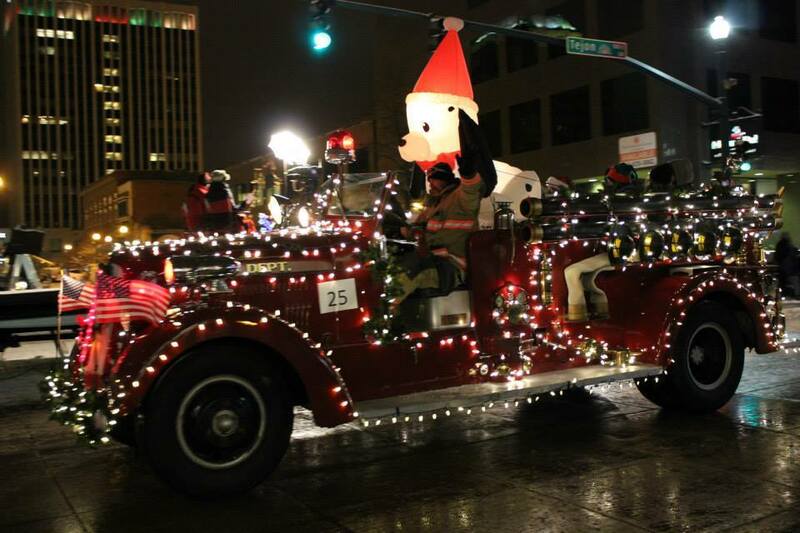 The parade will be held on Saturday, December 1st in downtown Colorado Springs on Tejon street between St. Vrain street and proceed south to Vermijo avenue. The parade will begin at 5:50pm. And while you’re in Colorado Springs for the parade and holiday festivities, stay with us in our Cabin in Colorado or our Colorado Vacation Rental Cottage. 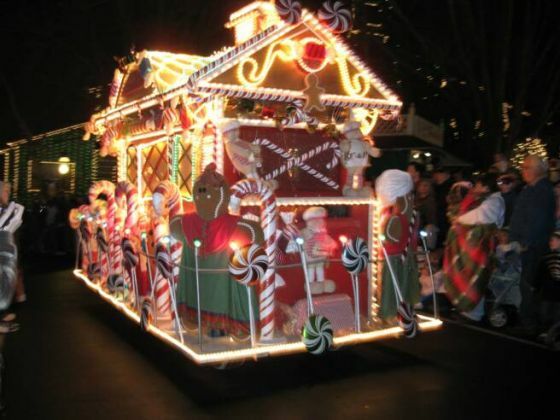 Both are only about 20 minutes from the Parade location! 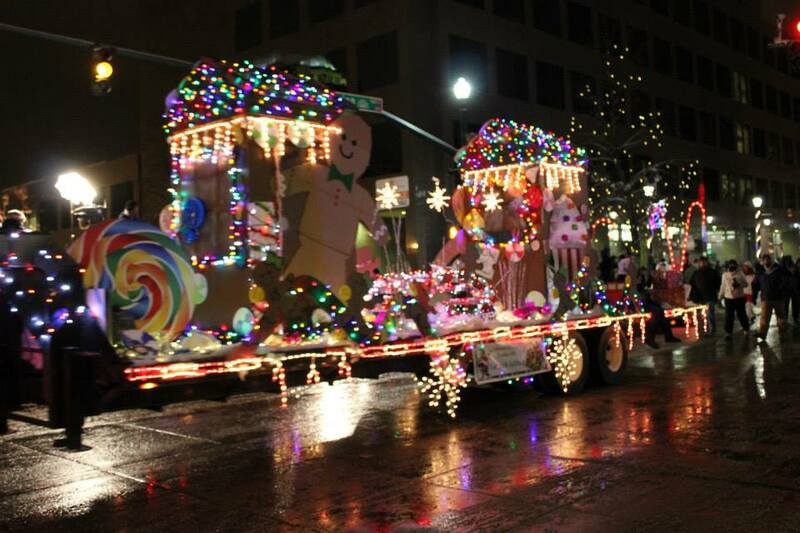 This entry was posted in Events and tagged Colorado Springs Parade of Lights Festival by Debbie Reynolds. Bookmark the permalink.